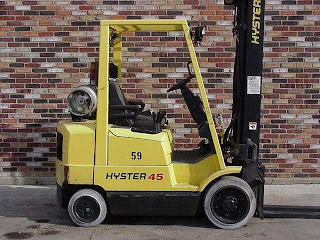 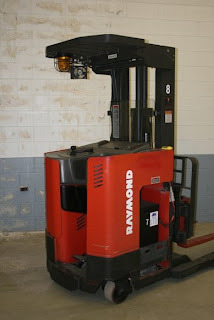 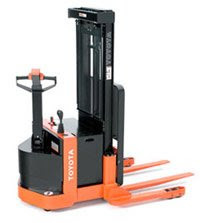 This class includes rider trucks of platform or counter balanced lift types. 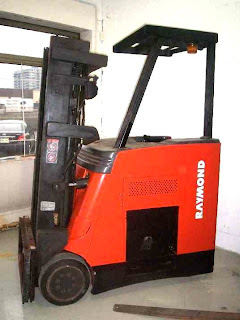 This class includes rider trucks of platform or counter balance lift types. 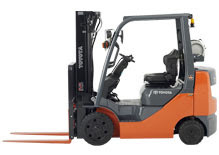 Engines are gasoline, LPG or diesel. 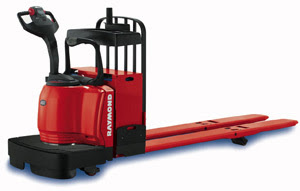 This class includes pedestrian led or remotely operated electric motor trucks. 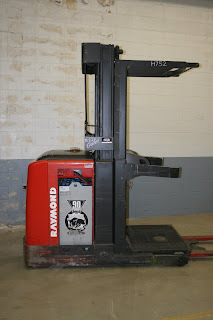 Vertical or horizontal movement must be powered. 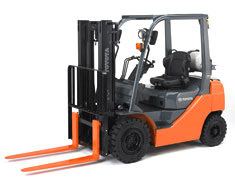 This class includes counter balanced electric motor driven rider trucks & high and low lift platform trucks.